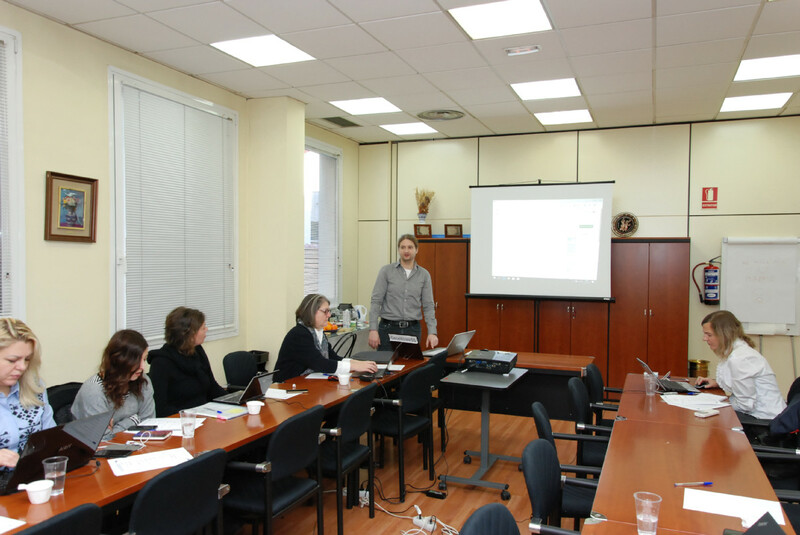 In the middle of December, I-Pool project Partners’ met in Madrid on the third meeting to discuss the state of the project activities. 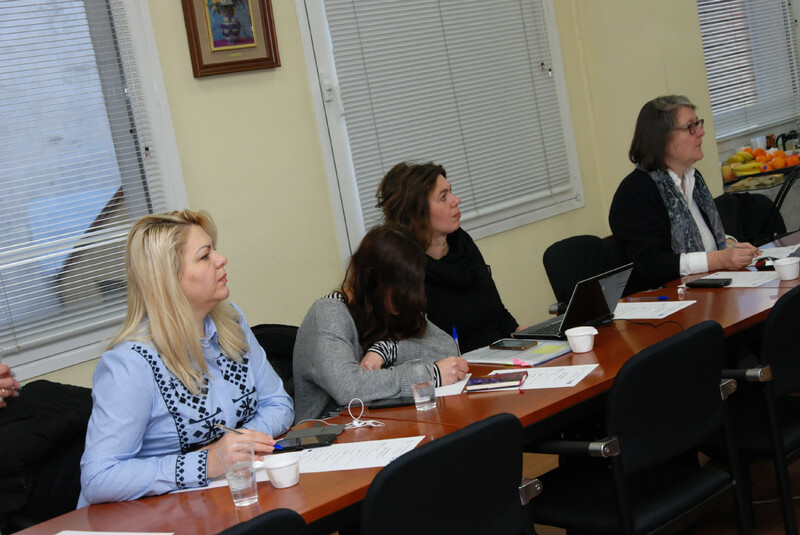 During the meeting, all partners discussed in details the programming process of Interactive Pool (database with tools) and the conception of tools users’ Guide. 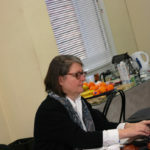 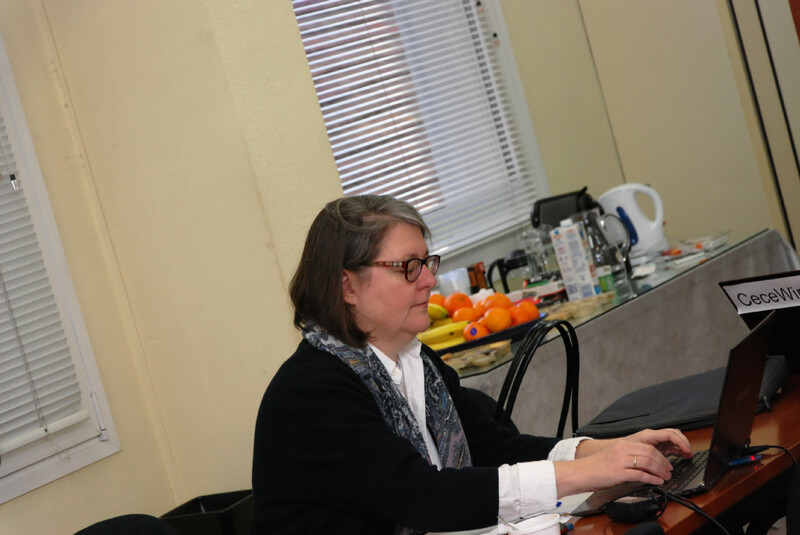 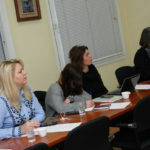 The subject of testing and evaluation of the prepared database by stakeholders was also discussed. 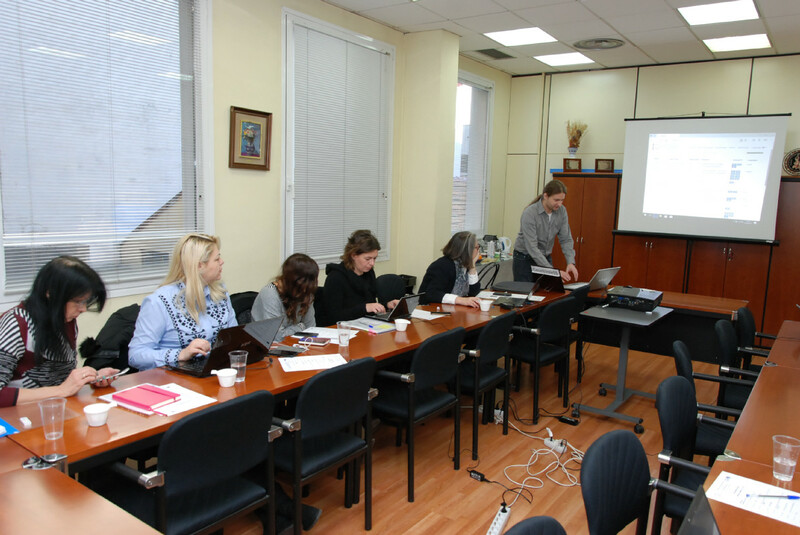 Partners also discussed the wide dissemination aspects of the project. 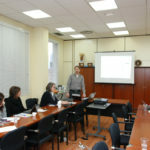 We remind, that the main aim of the project is to create an Interactive Pool collecting existing open educational resources addressed to low-skilled adults.